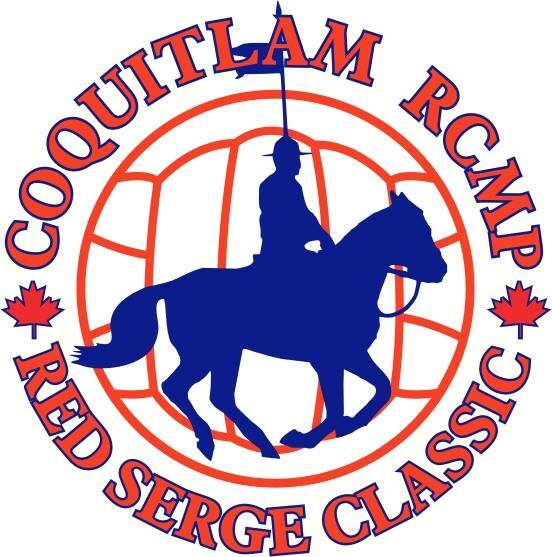 Local Mounties are trading their red serge for volleyball uniforms this Friday evening as the 19th Annual Red Serge Classic Senior Girls’ Volleyball Tournament gets underway at Riverside Secondary School. This a community building activity we look forward to each year , says Constable Laura Baker with the Coquitlam RCMP. With amazing student athletes travelling in from around the province, we don’t expect to win, however our police officers, volunteers and staff take pride in the fact that we can connect with the spectacular young women who we play against . Coquitlam RCMP officers in Red Serge marching into the gym at 5:15 p.m. Following the opening ceremonies, the public will be treated to a speed spike competition and an exhibition game between the High School All Stars and the Coquitlam RCMP.